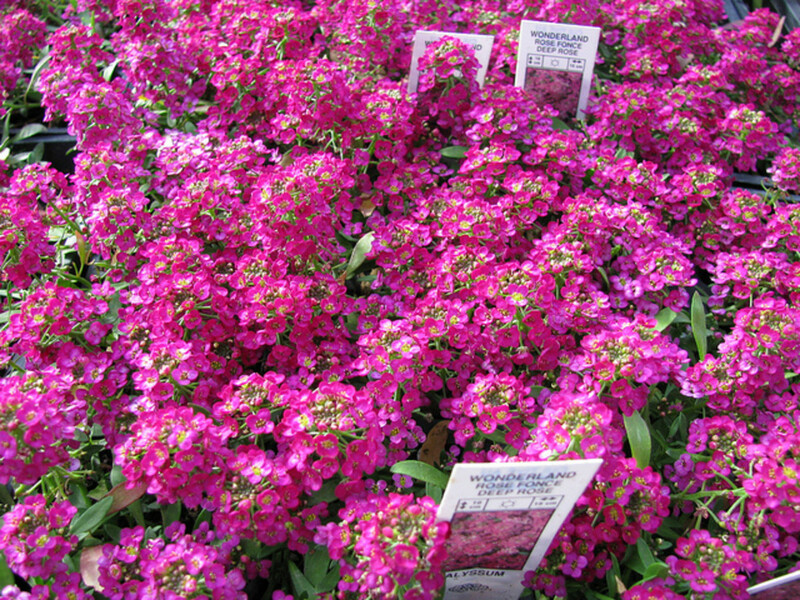 Sweet alyssum is a groundcover plant with tiny white, pink, cream, or purple flowers. It is classically found in coastal areas, but will grow in most zones during the growing season. 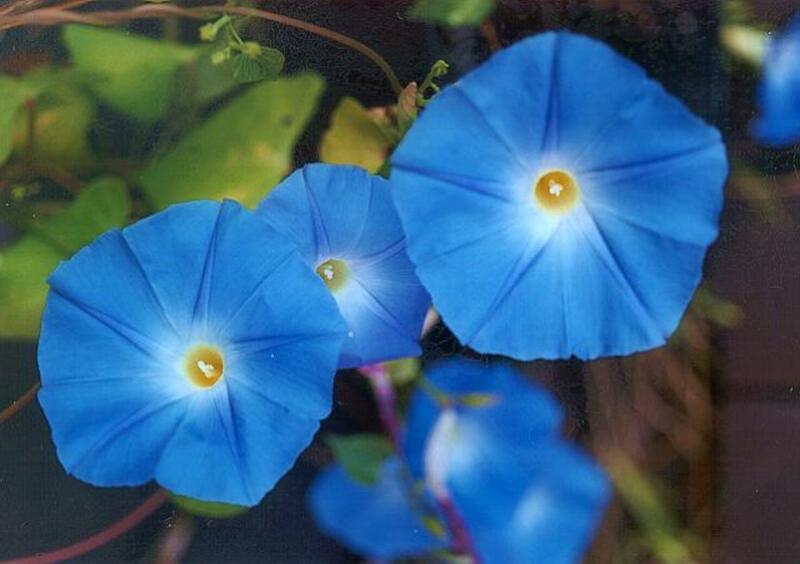 Technically a perennial, it is usually grown as an annual in most regions of the United States. In warmer zones where it is grown as a perennial, it doesn’t last as long as other perennial plants. You will most likely spot alyssum as border plants edging large flower beds, in containers and hanging baskets as a low lying “spiller,” or around rose bushes. 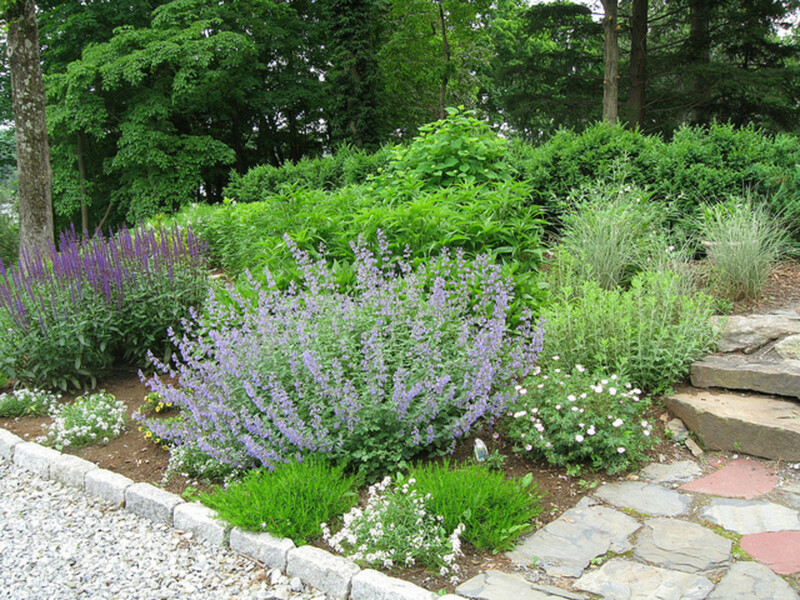 This annual will also grow nicely in rock gardens, between cracks, or other similar spaces with little soil. It blooms from mid-summer until fall. 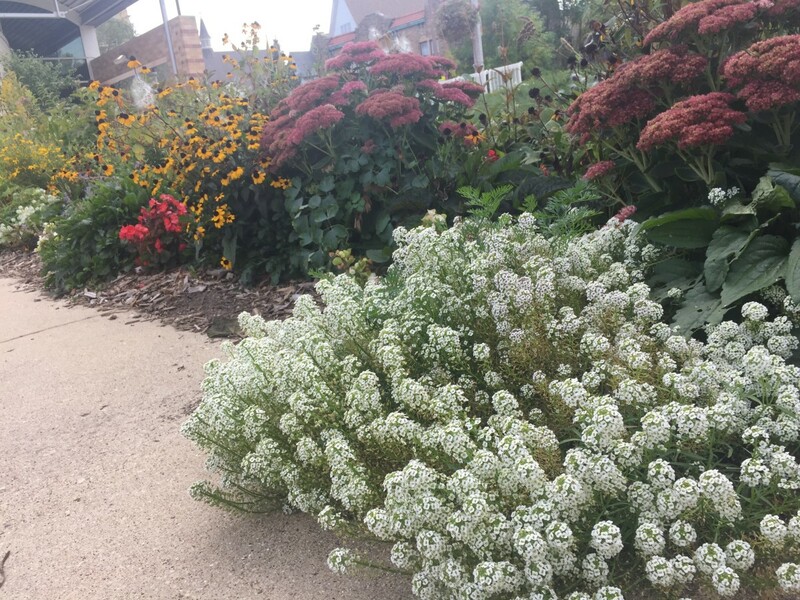 In otherwise formal borders, alyssum creates a loving overflowing or “cascading” effect. When looking at the plant kingdom, sweet alyssum, or lobularia martima, is part of the genus Lobularia of the family Brassicaceae (the same family as mustard). 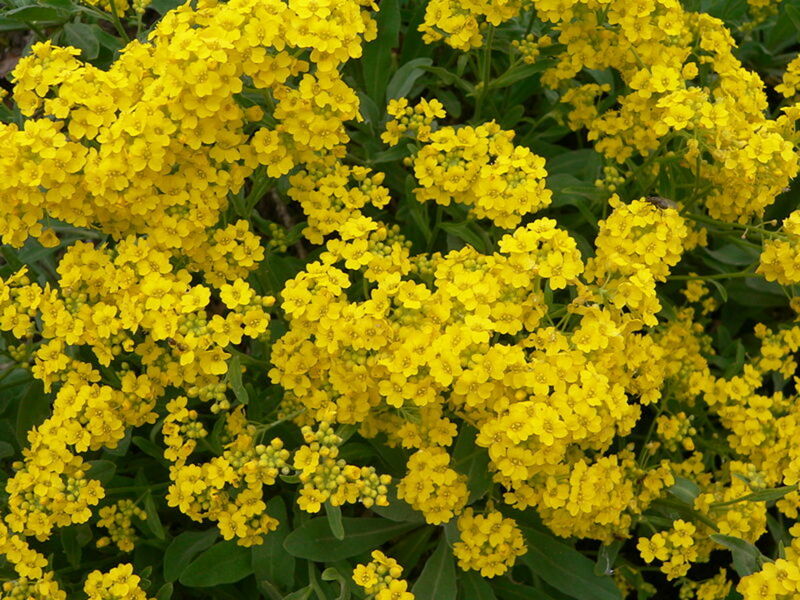 It used to be considered under a different genus, Alyssum, so it is often referred to only as alyssum. 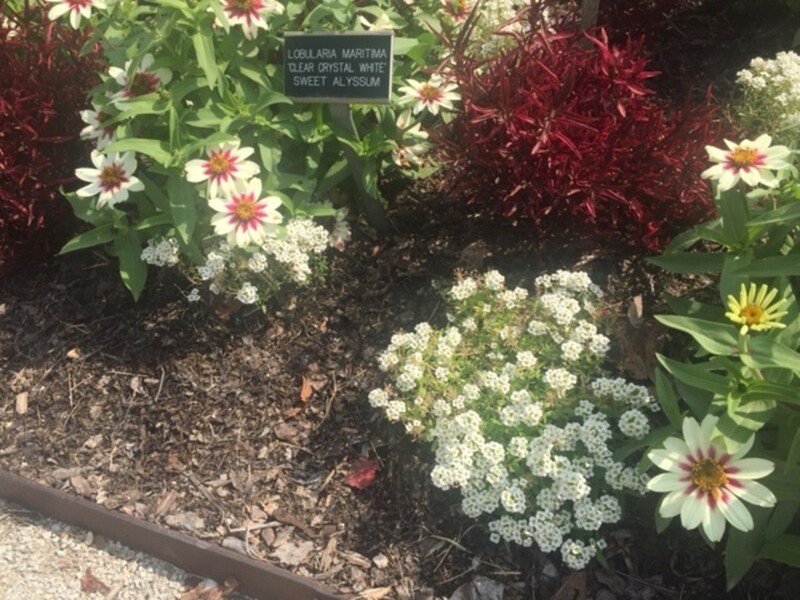 It also goes by the common name “sweet alison.” The name “maritima” is due to the fact that sweet alyssum is most commonly found in coastal areas. Sweet alyssum was used centuries ago in the Mediterranean, where it is native, to treat bites from rabid animals. The name alyssum comes from the Greek “without madness.” The name stuck. Sweet alyssum is low-lying, averaging about 6 inches tall but ranging from 2-12 inches in height. One plant will have a maximum width of 12 inches. Many tiny stems radiate from the center, each with lots of clusters of tiny flowers. The stems that radiate from the center of the plant are very slender. Tiny hairy, oval shaped green leaves grow on the stems, but are mostly hidden when the plant is in bloom. Each bloom, which grows in clusters, has 4 tiny petals. Each individual flower is less than a centimeter in diameter. The most common variety of sweet alyssum is white, but they can grow in purple, pink, or cream colors too. When planted in masses, alyssum will give off a honey-like smell. 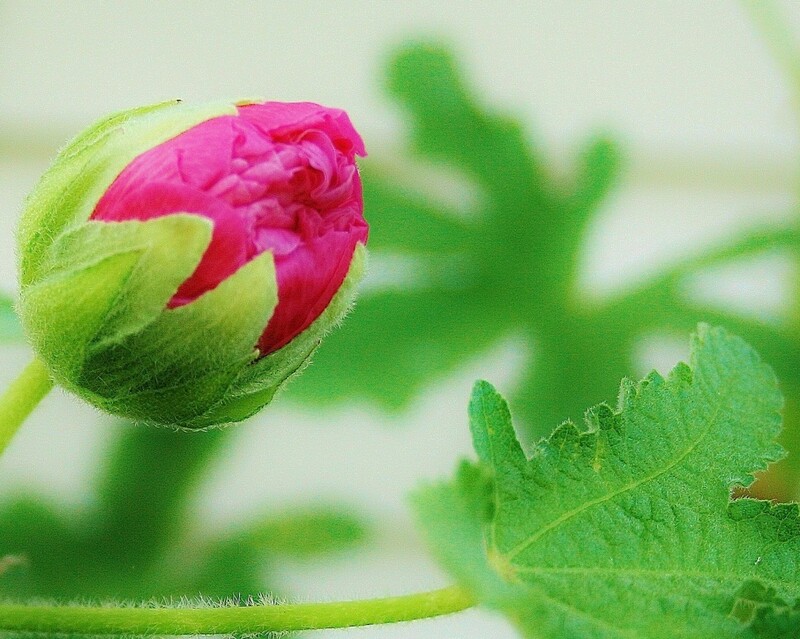 Flowers give way to tiny “fruits” or seed pods, that have two seeds. Original sweet alyssum varieties will reseed. Newer hybrid varieties are sterile, and will not reseed. Below are some of the modern cultivars of this plant. ‘Snow Princess’: A heat and cold tolerant hybrid, this variety has profuse bunches of white flowers. 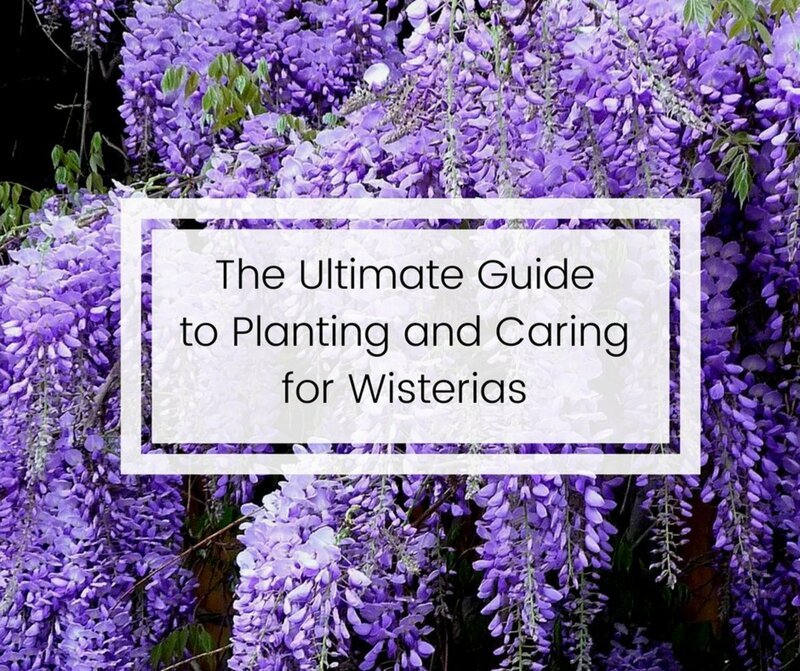 It needs a lot of water, but will bloom for the entire growing season if kept in moist soil. ‘Snow Cloth’: This shorter variety (only up to 6 inches tall) also has white blooms. Unlike ‘snow princess,’ it prefers to be watered more sparingly. 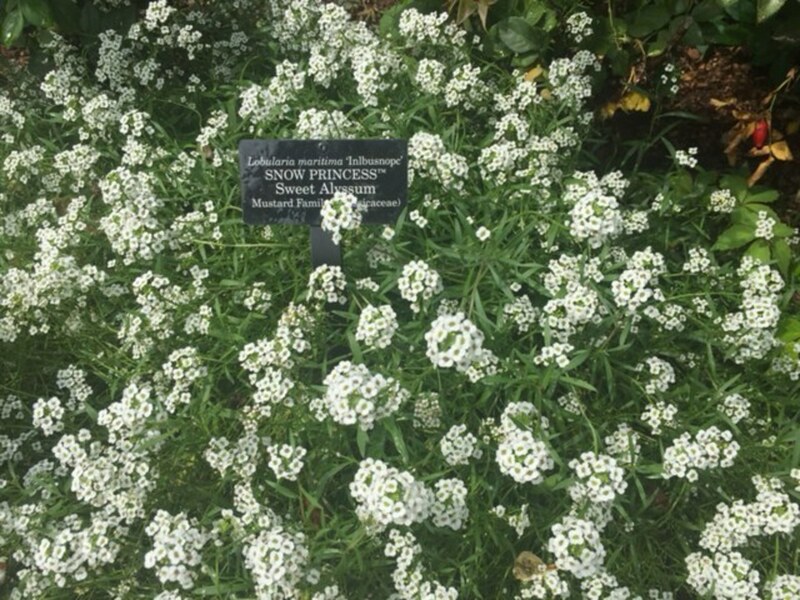 ‘Snow Crystals’: This hybrid has slightly larger blooms than the other white alyssum varieties. It typically grows to 10 inches tall in neat mounds. It does well when trimmed back periodically to promote new blooms. ‘Snow Drift’: The pure white blooms on this variety form rounded heads and smell particularly sweet. ‘Carpet of Snow’: These plants really resemble neat piles of snow when viewed from a distance. The foliage is barely visible under abundant clusters of white blooms. This variety in particular attracts butterflies. ‘New Carpet of Snow’: Similar to the regular ‘carpet of snow,’ but more compact. Flower clusters typically only reach 3 inches tall. ‘Wonderland White’: The wonderland series of sweet alyssum have larger flowers. In addition to white, it comes in 9 other colors. They all prefer full sun, and will grow about a half a foot tall. ‘Tiny Tim’: Tiny Tim features smaller white blooms, and will grow less than 4 inches tall. ‘Easter Basket’: This type displays rose to darker pink flowers about 4 inches tall. ‘Easter Bonnet’: Easter bonnet’s blooms can be anywhere from soft pink to lavender. Each pastel colored cluster of flowers form little mounds up to 4 inches tall. 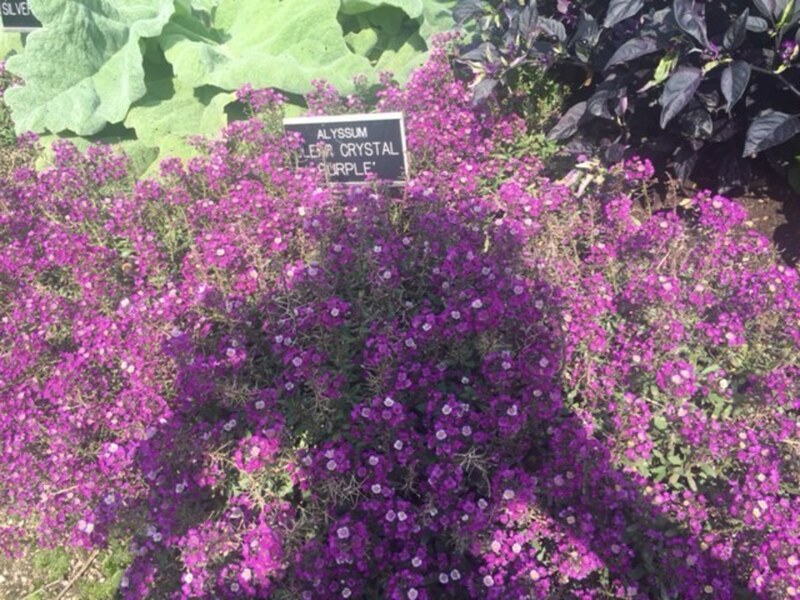 ‘Clear Crystal Lavender’: The lovely purple blooms on this sweet alyssum plant are larger than most other cultivars. It will grow over a foot in diameter, and 10 inches tall. ‘Rosie O’Day’: This one bears pinkish lavender flowers. 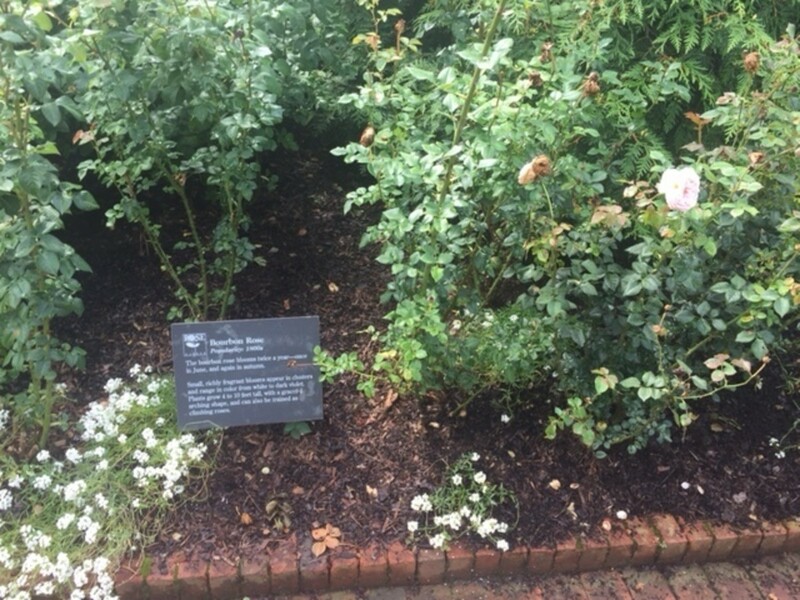 ‘Benthamii’: This variety has tiny white flowers, but the foliage is more visible when in bloom than with other cultivars. ‘Golf Series’: Golf series usually comes in white flowers, but can be pastel pink or purple. They will grow up to 6 inches tall. ‘Little Dorrit’: This variety with white flowers easily self-seeds itself for the following season. It grows very low to the ground, and blooms later in the season than most varieties. ‘Navy Blue’: Contrary to its name, it produces deep purple flowers. It will grow up to 15 inches wide. It also prefers less sun than other cultivars. ‘Oriental Nights’: This type grows only 4 inches high, but has deep purple blooms with hints of white. 'Deep Rose': This is the most vibrant fuchsia pink colored variety of sweet alison. It grows around 6 inches tall, and has larger than average petals. Alyssum "Clear Crystal White" growing among other perennials at the Boerner Botanical Gardens in Hales Corners, WI. You can buy seeds in small packets in garden stores, or in bulk online. If you will be planting large quantities of seeds, it’s usually a better deal to buy them in bulk online. On Amazon, you can purchase 1 pound of seeds for under $50, or 40,000 seeds for under $10. Plant starts are sold in garden stores in the spring. Plants purchased as starts will bloom faster than those grown from seeds, but the germination rate is so quick that most seeds will flower before fall even if not sown until early July. This plant prefers moist, well-draining soil. Keep it well watered, especially during the hottest parts of the summer. If they are left to become too dry for too long, they will die early. To potentially revive alyssum when this happens, cut the plant back by one third, and return to a diligent watering regimen. They will do best in high-quality soil rich with organic matter, but will also thrive in unlikely places like between rocks or in rocky soil. Seeds should be placed 6 inches apart. If you plant closer together to ensure germination, thin them to 6 inches apart once they sprout. They should be barely pressed into the soil. To make sure they are spaced evenly, you can use a seed spacer or seeding tape. Other gardeners who aren’t as particular about spacing have had success using an empty salt shaker to sow the seeds. 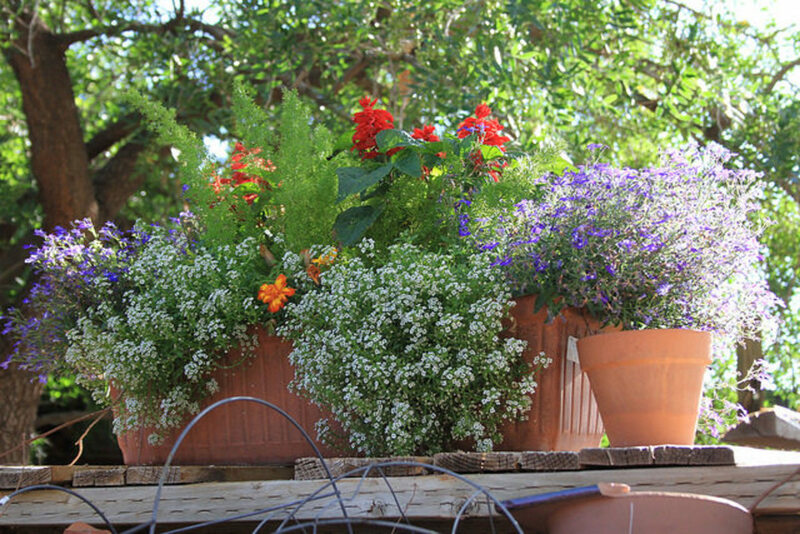 Alyssum grown in containers will need a balanced fertilizer once a month—plants grown in containers don’t have access to all the nutrients as those grown in the ground. Fertilize sweet alyssum grown in the ground at the beginning of the season, and again in mid-summer to keep them flowering until fall. Sweet alison pairs well with taller plants. When grown in front of larger shrubs and flowers, it creates the illusion of mounds of snow. Pair alyssum in front of roses, in a pot with geraniums, or in front of taller plants like salvia, catmint, or sage. This ground cover is also commonly grown with wildflowers like coreopsis or black eyed susans, or in front of late-flowering plants like sedum ‘autumn joy’. It can really fill in any empty space in front of or between plants. It will spill over garden beds nicely, creating a romantic effect. Will Sweet Alyssum Reseed for the Next Season? Will alyssum come back? The answer is, yes, in most garden zones. Once the tiny flowers are spent, they will release seeds right back in to the ground. The easiest way to assure they reseed themselves is to do nothing when they die back. The foliage will eventually wither, and the seeds will be scattered. If you want a cleaner appearance during the off season, you can pull up the plants when they are browned, scrape or rub the spent flowers along the soil, and then discard the plant. Unless the winter is extremely harsh with very low negative temperatures, the seeds will probably be fine and come back with no problem. The reseeded planting, however, may not come back as thick as you planted originally, so you will probably want to sprinkle some additional seed in the spring to achiever a fuller look. Will they come back the same color? It depends. If you have a non-hybrid variety, it may. 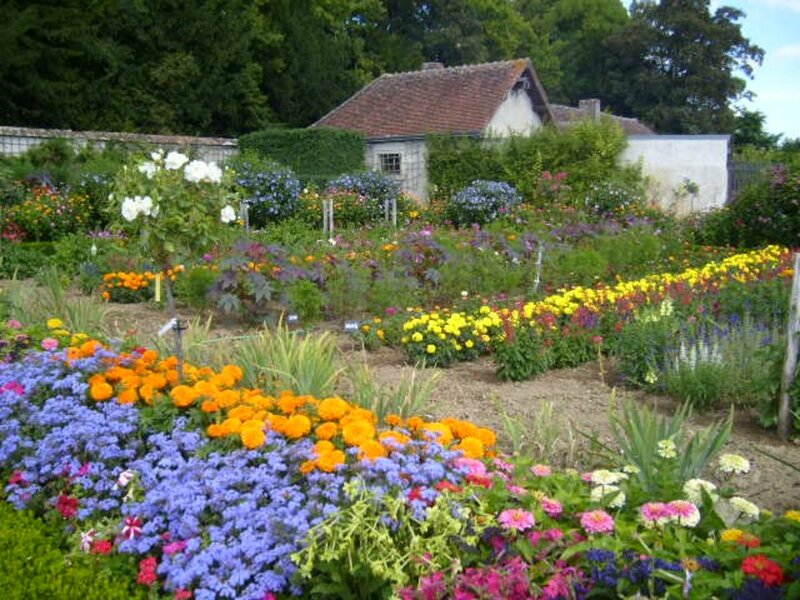 Otherwise, many gardeners have seen that hybrid varieties eventually all come back as white blossoms the following year. Also, seeds may be blown by the wind to other locations in your yard. Don’t be surprised if you see alyssum pop up in a completely different garden bed. Would you plant sweet alyssum in your garden? 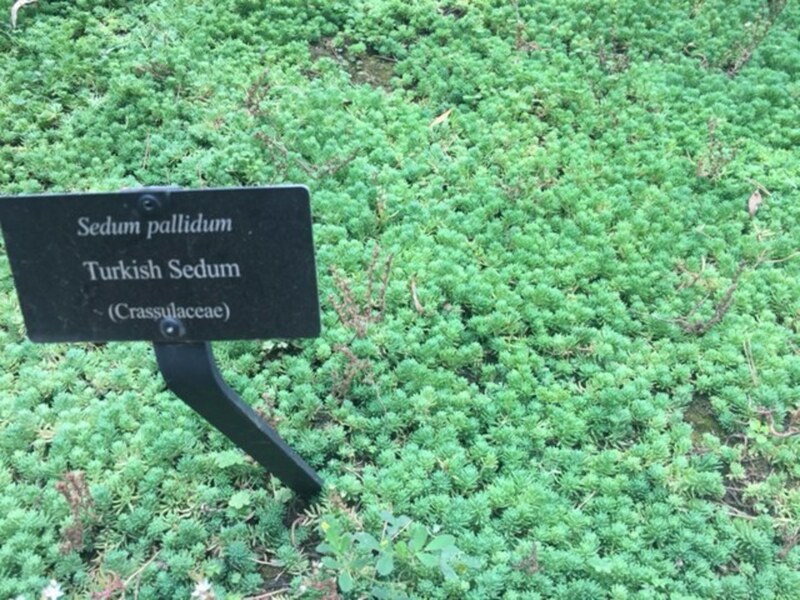 what kind of fertilizer would you use to grow sweet alyssum? I would use an all purpose "weed and feed" fertilizer. Beautiful photos and a comprehensive article. Well done.